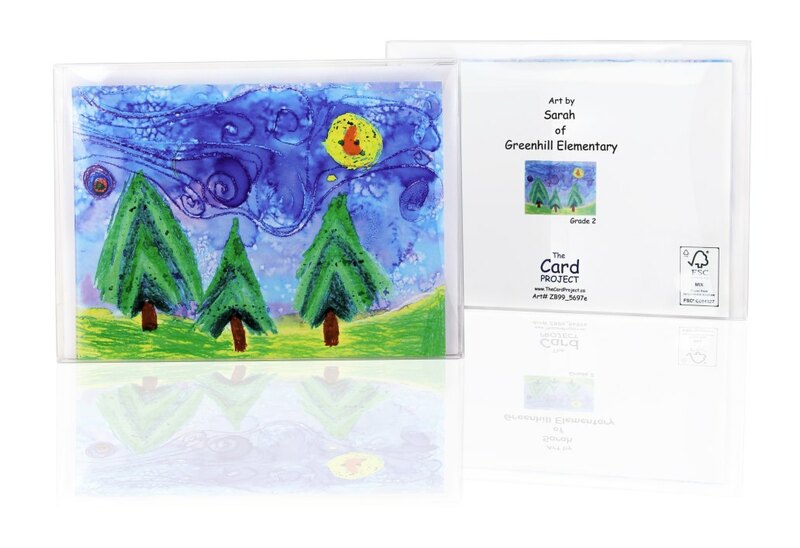 Turn your art into greeting cards! 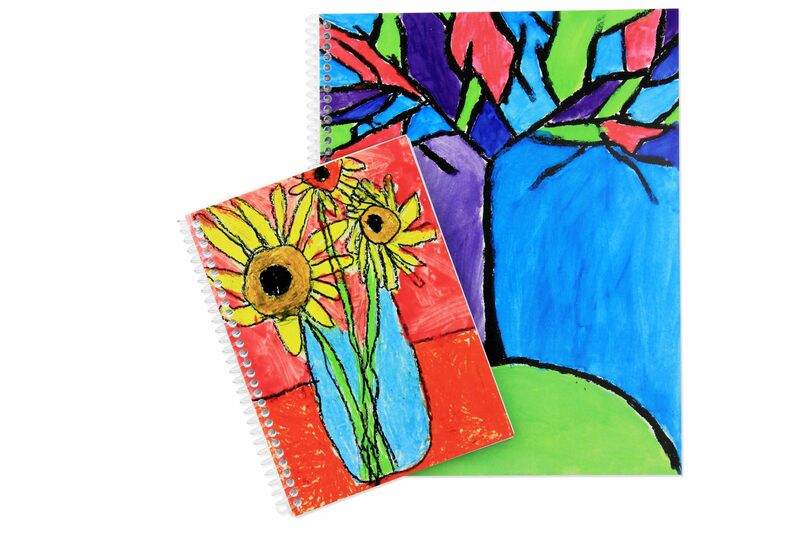 Put your art on the cover of our beautiful notebooks and sketchbooks. 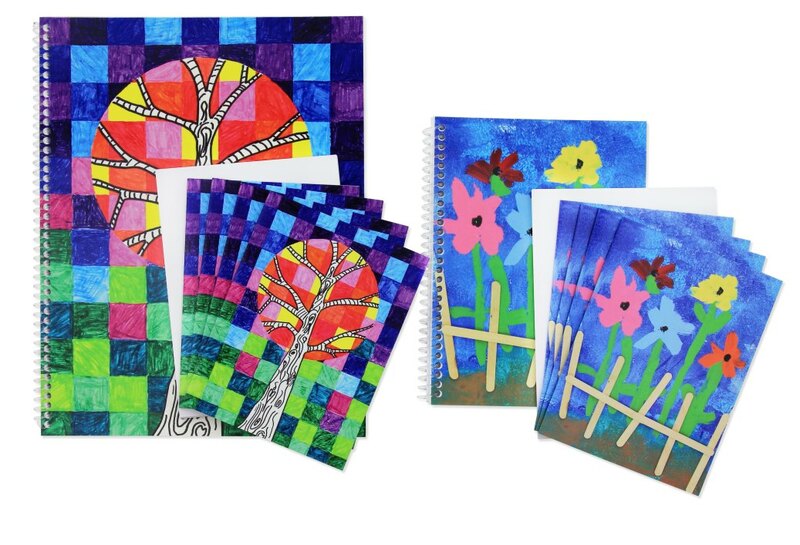 Click here to see your art and place an order.Thank you for supporting your child and your school in this fundraiser! Art Gallery and redeem your Gift Card. Fundraiser coordinators click here to view the orders for your school. ©The Card Project 2018. All rights reserved.